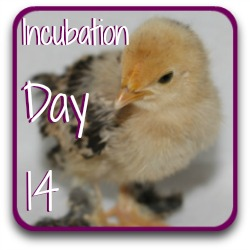 Incubation : How big is our chicken at day 13? If we opened the egg today (which, of course, we are not going to!!) we'd be able to see a lot of down along the chick's spine, and one or two claws. The yolk now contains several very large blood vessels which the growing embryo relies on for increasing levels of oxygen. We'd also see a tiny slit in the eyelids - they haven't quite covered the eyeballs yet. The incubated egg at day 13. 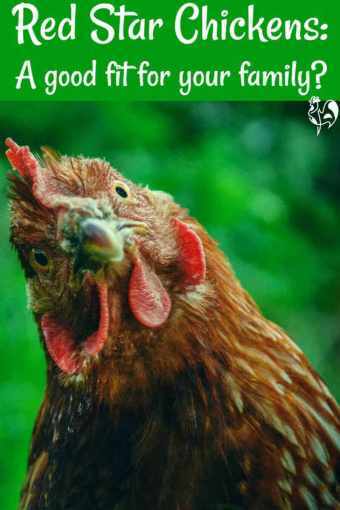 Ever heard of the 'wishbone' of a chicken? It's formed by the left and right-hand collarbones coming together - and, together with the formation of tiny claws, it's one of the major things happening today. 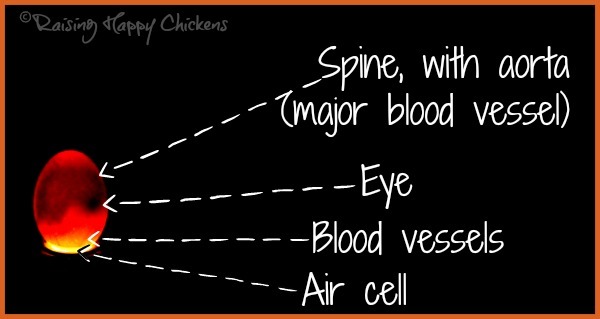 The chick's skeleton is almost completely formed. 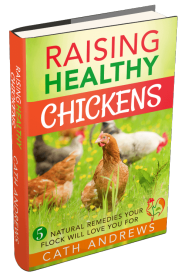 From now on, the bones will require increasing amounts of calcium, taken from the shell, to harden - which is why it's so important to choose eggs for hatching which are from chickens who have been properly nourished. The downy wing feathers are also developing and the leg scales, which started to develop a while ago, now grow rapidly and begin to overlap. What can we see if we candle the egg now? 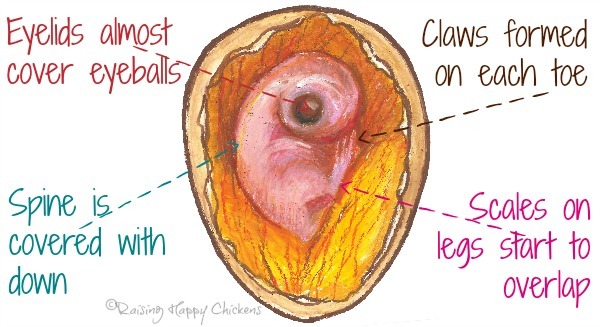 It's getting harder to see detail, but with a good candler it's possible to make out the shape of the chick and to see some large blood vessels, most of which are visible in the lighter area of the egg. Changing the saturation slightly on the photograph help us to see that at this stage of incubation the albumen (the white of the egg) has been more or less subsumed by the yolk. In the image below, the yolk is the darker red area while the albumen is the small, pinkish area directly underneath it. 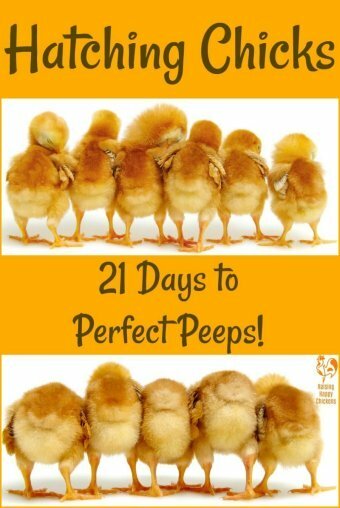 You know the drill by now - keep the temperature and humidity constant and keep turning those eggs! Apart from that there's really nothing else you need to be doing so - relax and have patience - we only have a few more days to go! 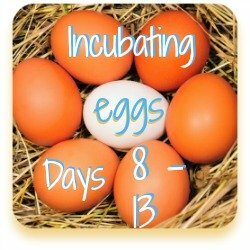 Between days 10 and 16 is the time when not much tends to go wrong in the process of incubation, as long as problems such as loss of electricity don't occur. 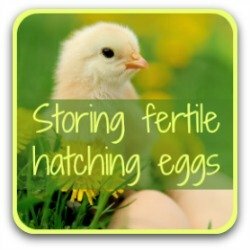 Even then, eggs at this point can withstand a loss of warmth for several hours before it will have any detrimental effect. 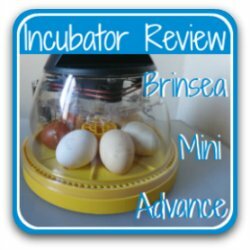 I have some Marans eggs in my incubator but I can't see inside them. What shall I do? Marans eggs, even with a high intensity candler, are notoriously problematic to candle. Their shell has a very dark pigment and seeing the chick inside them is often difficult, if not impossible. The best way to tell whether there is development is by making a note of the air cell at different stages of incubation. 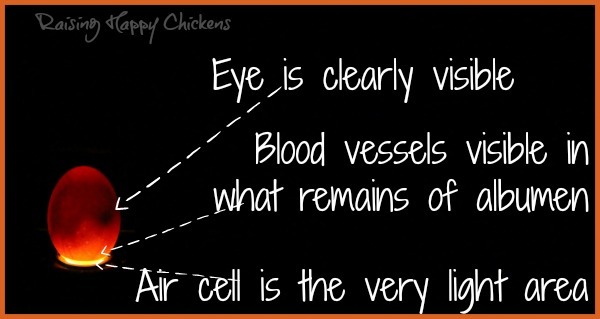 Generally speaking, if the embryo is growing the air cell will be too. Candling a Marans egg at day 13. 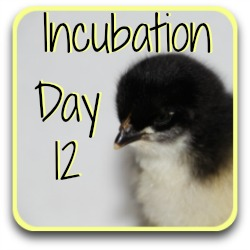 The photo above is one of my fertile Marans eggs, candled at day 13. 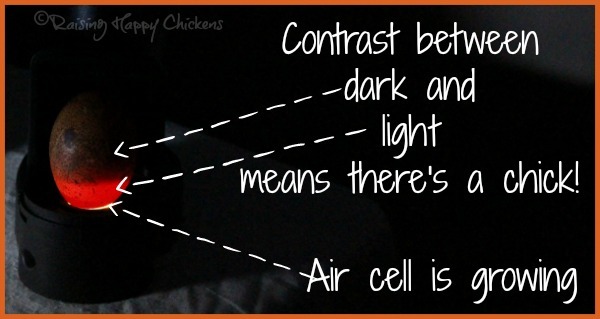 Although it's not possible to see detail the fact that the top is dark and the bottom light means there is a chick in there. There's also a growing air cell although it's not quite in camera shot. 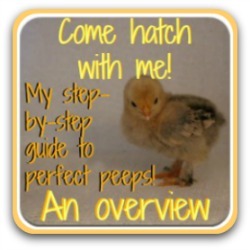 I make a point of featuring some of my own chicks throughout this series. 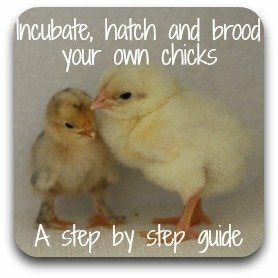 It reminds us that this is what we're aiming at by the end of incubation - healthy, happy chicks! 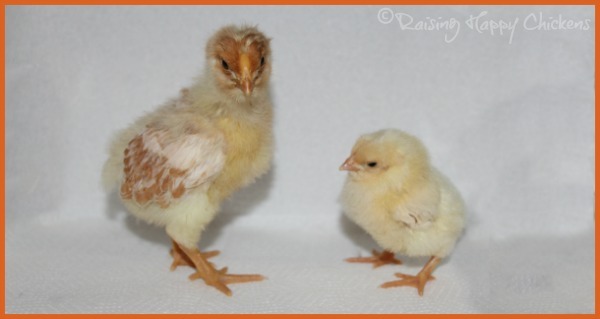 These are both Wyandotte chicks; the one on the left is two and a half weeks old while the one on the right is just two days. 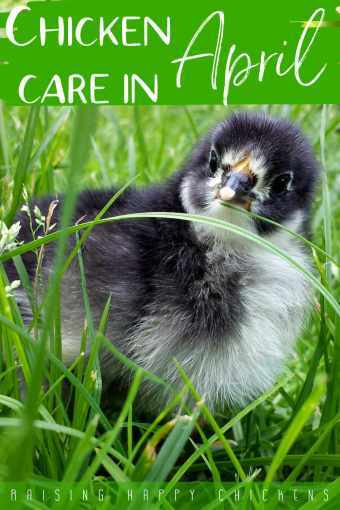 Chicks grow quickly! 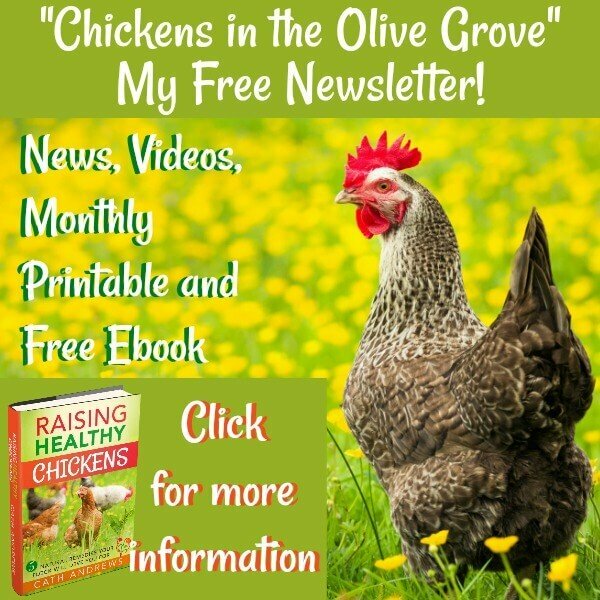 Notice the wing feathers on the older chick - chickens even of this young age like to test out their wings in flight! 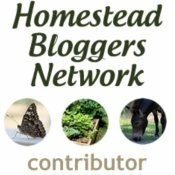 Here are some other pages you may find useful. 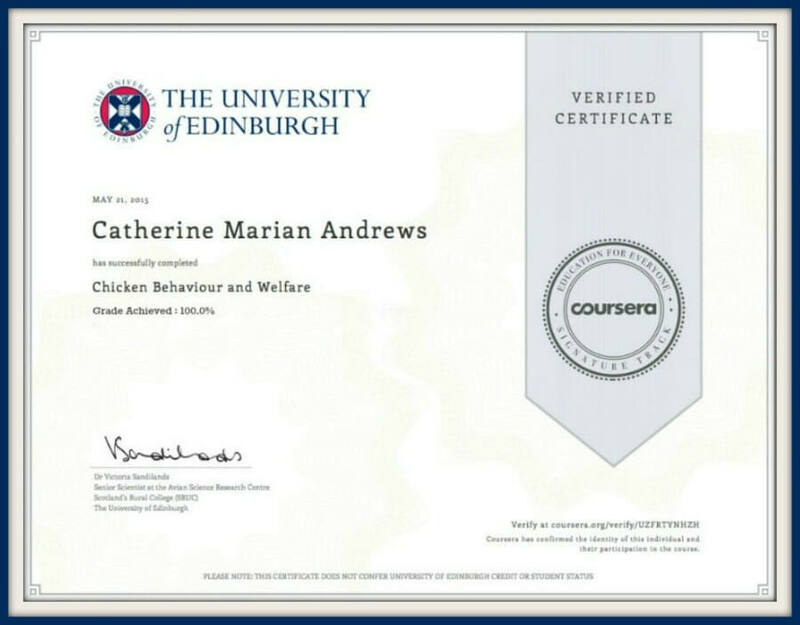 If you want a quicker overview of the incubation process, the first link is for you - it deals with the second week in one page.